Apple investors and consumers have nothing to fear, says co-founder Steve Wozniak. Concern about the technology giant’s future has been rising recently since Apple CEO Steve Jobs missed the Macworld Conference in early January and announced a health-related leave of absence a few weeks later. Jobs has battled pancreatic cancer and other ailments since 2004. Wozniak, who has not been a full-time Apple employee since 1987, remains closely involved with both the company and Jobs. He recently told a San Francisco NBC affiliate news program that people should take Jobs at his word. He said that he fully expects Jobs to return to Apple refreshed and with many new ideas. 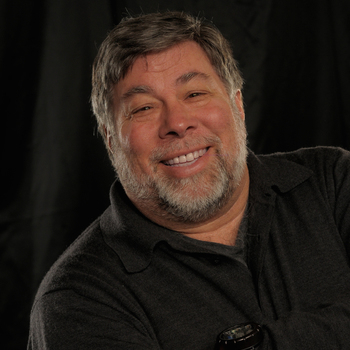 Steve Wozniak speaks regularly about the technology and his experience co-founding Apple. For information on how to book Wozniak, visit www.premierespeakers.com/steve_wozniak.